Kitty party is one type of getting together for the ladies that place usually once in a month. Ladies from the group of them and they arranged parties once in a month but every time the host of the party changes it's like turn by turn every lady in the group host the party. This is done to get social and interactive by increasing your circle and have fun. 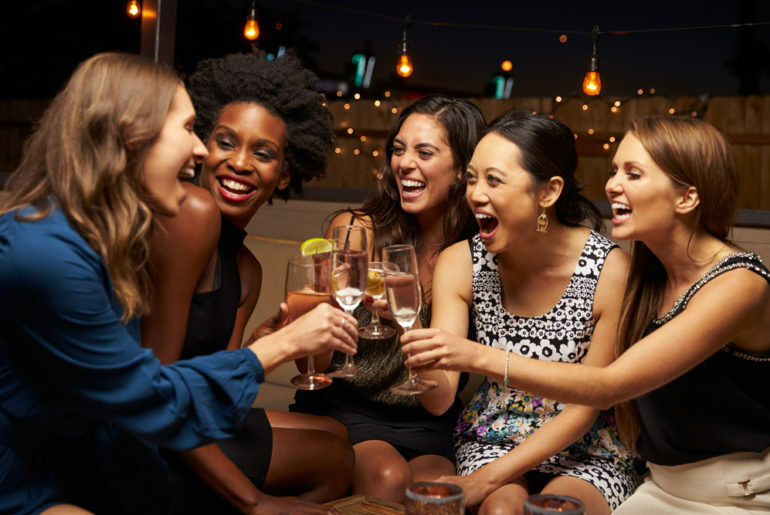 So if you are in one of the kitty group members or still deciding to become the one here are some tips for you ladies to host the successful kitty party or planning an amazing house party. So, ATTENTION LADIES !!!!! Hosting the party is not a ease.So first decide the place where you wanna host a party. If you are doing at home then it's a great job...! but also the tough one. So, first clean the house and decor the place. As well as the most important thing is clean the washroom, Yes you heard it right it's the most important thing to do. Everyone likes the clean washroom and also take care of the faecal that comes from the washroom, tip: use some washroom fresher. After cleaning you should also get ready with tidy hair and nails too. Once you give a time for the party ensures that you are a host is at home or at the venue and you be on time before the guests arrive. Ensure all the cooking and tides tasks like taking out crockery is done well before the guests arrive.It will also save the guests complaining “oh you are in the kitchen all the time give us some time too”. A pair of friends would not mind if you start searching for that perfect bowl to serve once they arrive. But be in the party and save time so that you can give them time. Yes, prepare all the things for the party so that you can get time with guest and thus prepare the menu that not only tastes delicious or look great in front f them but also saves you time.Your meal should contain 3 courses or more as you want to be. Make a couple of elaborated dishes that grabs some admiration from your guest. Also, plan some dishes if you have a theme party. 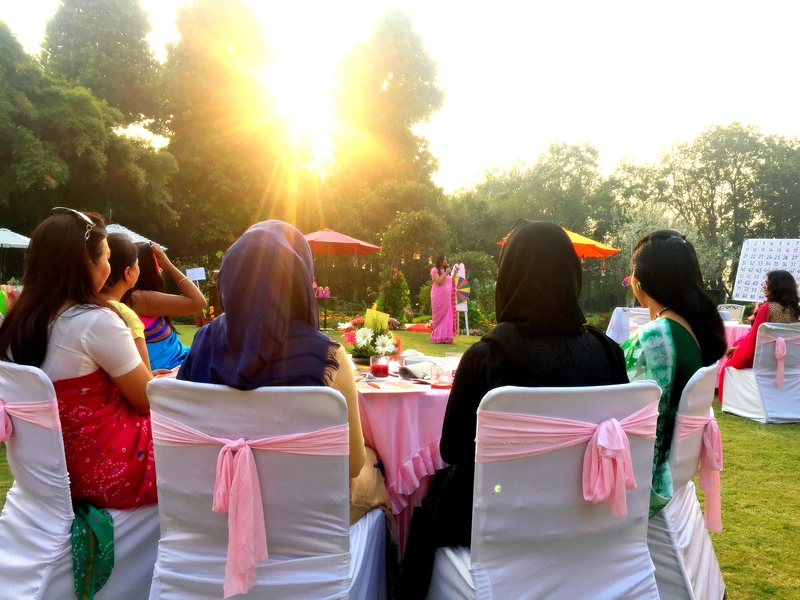 That's the reason why the party has been arranged and if you don't give equal time to the guests then it will disappoint them.Also, it is very important to keep the guests engaged in eating or playing games or in some conversation. Host the party for guests who know each other or are like minded or have common interests to keep the conversation going and keep the party interesting one. Yeah, if you really want them to enjoy then plan some games that are interesting one for them. So, that they can have fun and keep them engaged. Watching a movie or other things is not a good idea at all. As this creates a boring atmosphere in the party as some will get entertain and some will not. So, go the games rather than watching movies. So above are some tips for the LADIES OUT THERE..!!. So, go and host the best party and impress everyone with it.